This is the story all about how my life got flip-turned upside-down. And I’d like to take a minute, just sit right there, about how… a photo of the cast of “The Fresh Prince of Bel-Air” made me feel all kinds of nostalgic. Alfonso Ribeiro, who played cousin Carlton on the long-running sitcom, posted a photo on his Instagram Monday showing a “Fresh Prince” reunion with the majority of the main cast. And seeing them all smiling together just makes us want to smile, too. “Always amazing to spend an afternoon with my Fresh Prince family,” he wrote. In the photo, starting from the left, are Tatyana Ali, Alfonso Ribeiro, Karyn Parsons, Will Smith, Daphne Reed and Joseph Marcell. 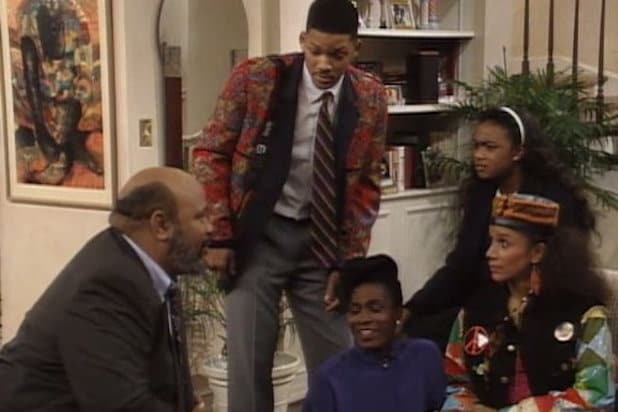 As Ribeiro mentions, Banks family patriarch Uncle Phil, played by James Avery, is missing. Avery died in 2013 due to complications from open heart surgery. Also absent from the photo is Janet Hubert, who played mother Vivian Banks. She was reportedly fired from the show due to a violation of contract that occurred when she became pregnant. She was replaced by Reed, who played Vivian for the rest of the show’s run. 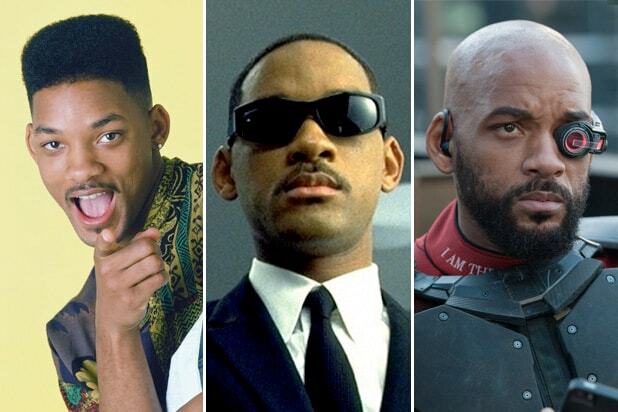 I guess also no photo of the “Fresh Prince” family would be complete without DJ Jazzy Jeff, but he’s also not pictured. We’re guessing he already got thrown out of the house.